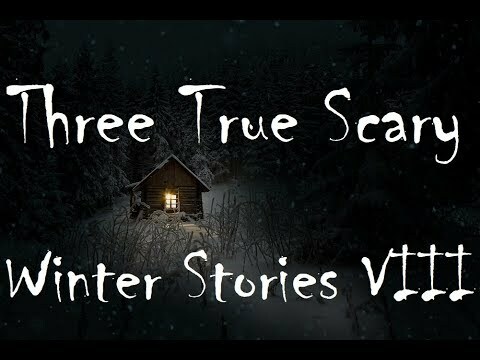 This is part 8 of my series of true scary winter stories. First, two brothers have a scary experience in a storm while their parents are away. Then, a teenager living in an unfinished basement experiences a bad storm. Finally, a power outage during a snow storm allows horrible things to happen. All pictures are from pixabay.com and used in accordance with the licensing agreement.